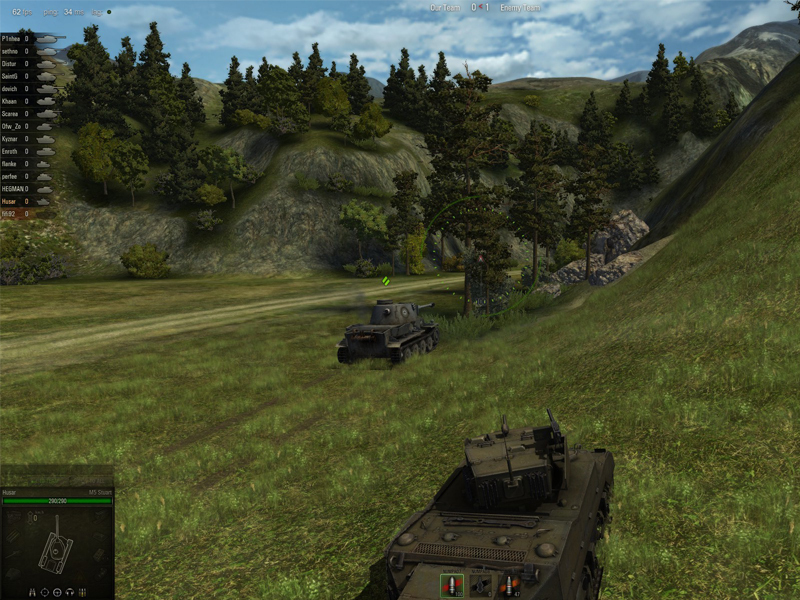 Take part in heavy and spectacular land-based tank battles! 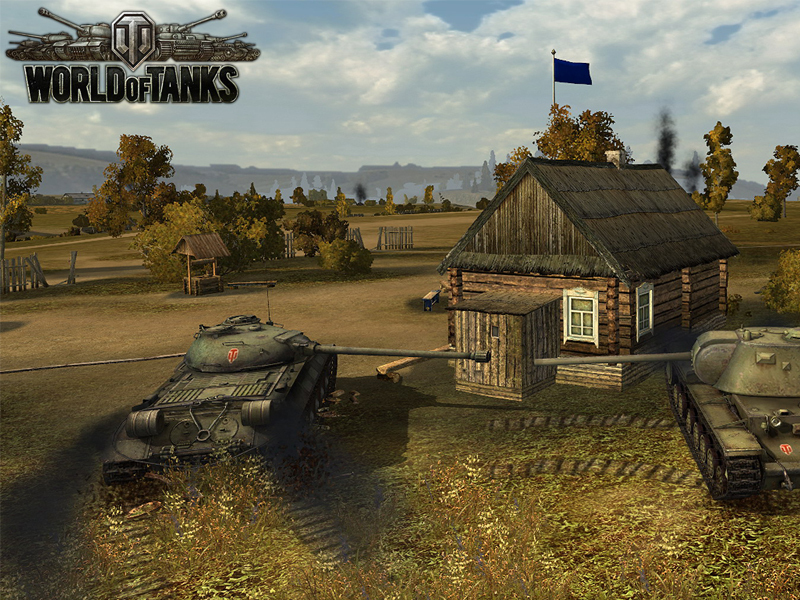 Forge alliances and storm into battle in the Action MMO World of Tanks. This stunning War MMO is team-based and dedicated entirely to armored warfare. 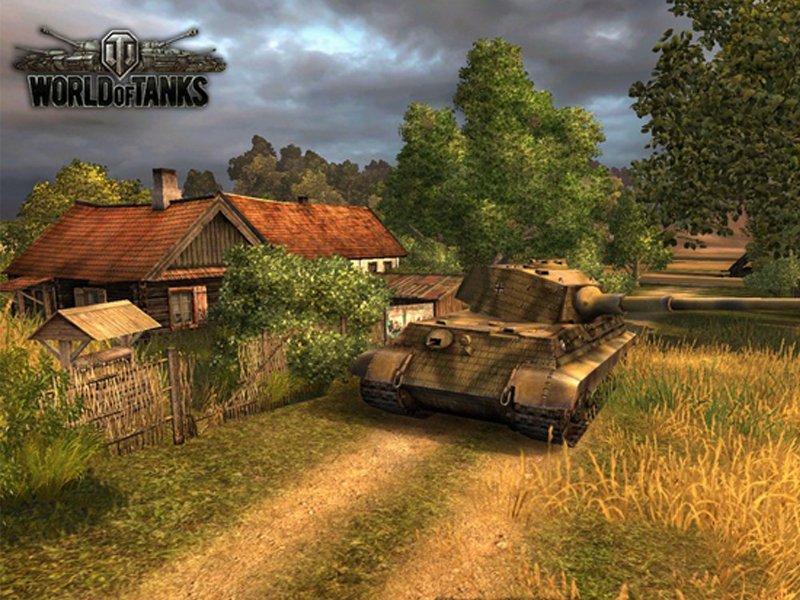 The game is set in the mid-20th century, and you can choose between more than 350 historically accurate and iconic tanks to command. All war machines are recreated in stunning detail, ready yield to your command. Jump in the gunner’s seat and rush onto the battlefield with your fearsome crew. Upgrade your vehicle, corner the enemy and destroy them! 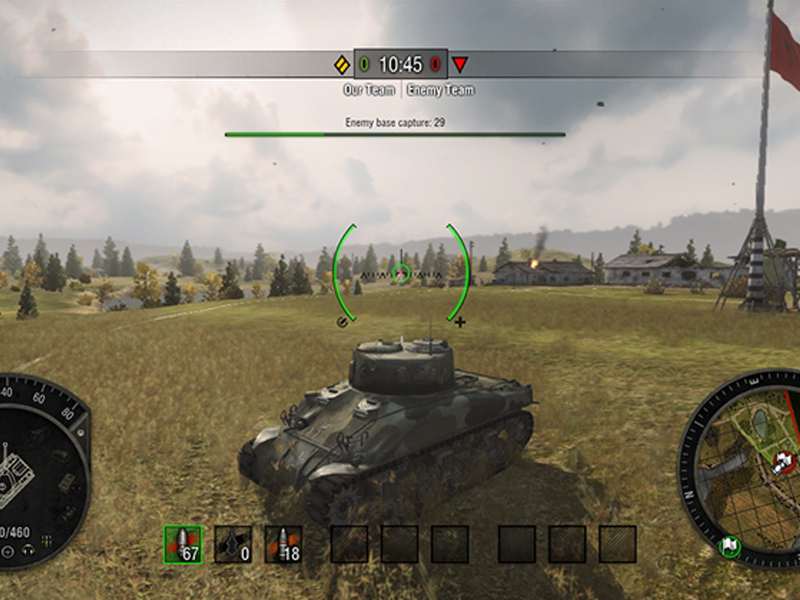 Play intense 15 vs 15 tank battles. Ambush opponents and use sneaky tactics. Hang back and blast them from afar. 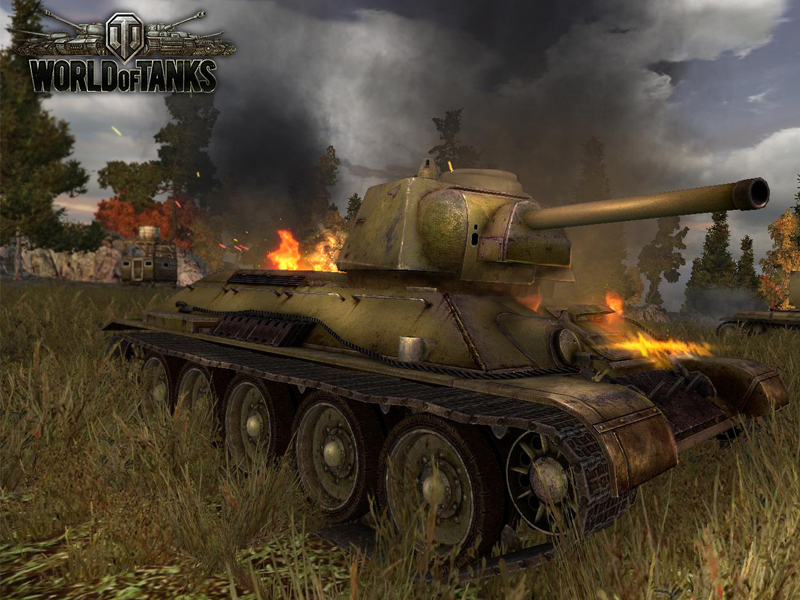 With over 350 tanks from Germany, France, the Soviet Union, USA, Great Britain, Japan and China there are always new tactic to explore and make your own! Good luck! 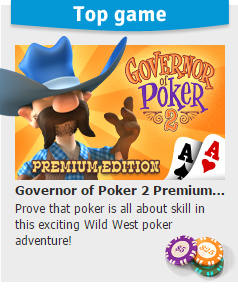 Free-to-play and strategic: skill win battles, not money! World of WarshipsPlay the free Action MMO World of Warships and rule the seas with legendary historical military vessels! Skies of WarJoin the rebel army in a sky based war to reclaim your country from tyrants! Rail of WarGuide your loaded war train into battle and crush the occupying forces.